Volkswagen AG has hired Terence Bryce Johnsson, a vice president of General Motors China, to run the German automaker's brand sales in North and South America. 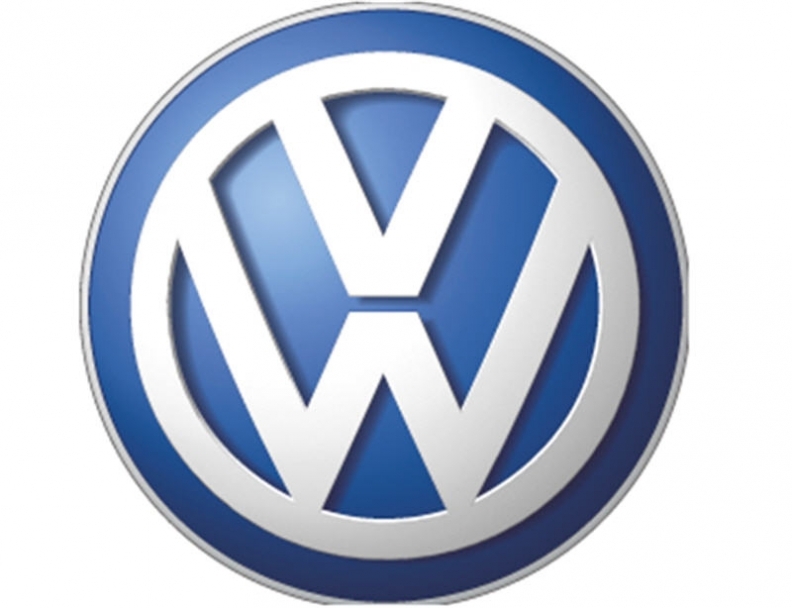 He replaces Jutta Dierks, who has been transferred to VW's Brazilian operations. Johnsson, 50, will report to Christian Klingler, VW's board member responsible for sales. Johnsson starts work on April 1. 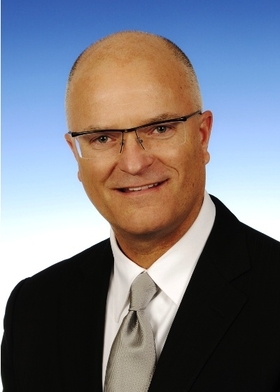 GM veteran Johnsson starts work at VW in April. At GM China, Johnsson had been vice president of sales, service and marketing since 2008. He first joined GM in 1984, and has held various assignments in Germany, the UK, Indonesia, Taiwan and the Middle East.